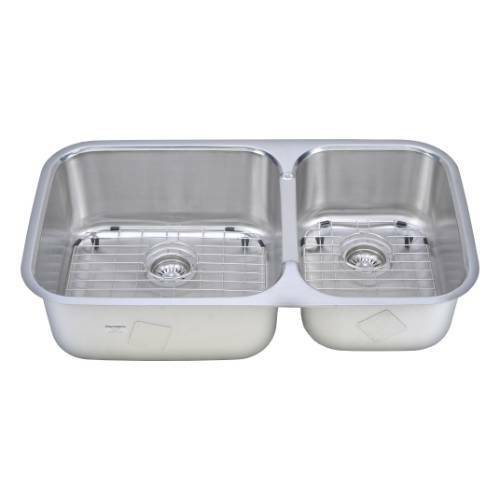 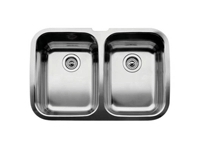 Rejuvenate your kitchen with this beautiful Fontaine double bowl stainless steel sink. 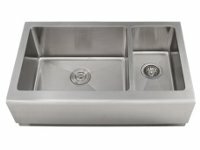 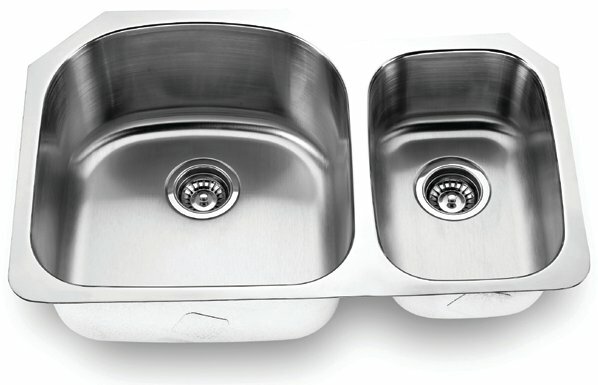 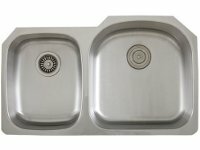 This sink is constructed of durable 18 gauge stainless steel and comes prefabricated with sound deadening pads to reduce noise. 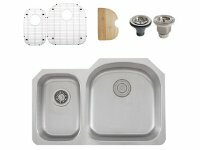 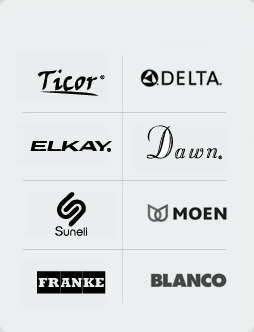 template for custom undermount installation.